We have come up with Lead Remelted Ingots, which have 99.98% lead metal. By smelting operation done in rotary furnace and brass furnace, these ingots are produced. Our ingots are procured from reputed vendors across the country. 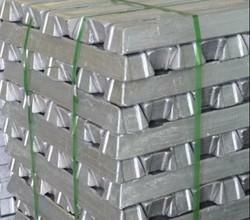 These ingots are known to be pure and of superior quality. We offer these ingots to the clients at industry leading prices. 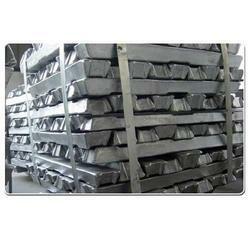 We are the manufacturer of Remelted Lead Ingots. We are instrumental in offering Lead Ingots , which is designed to withstand extreme working conditions. The purest variety of lead is used for the manufacture of Remelted Lead Ingot. It is available to clients in various sizes.